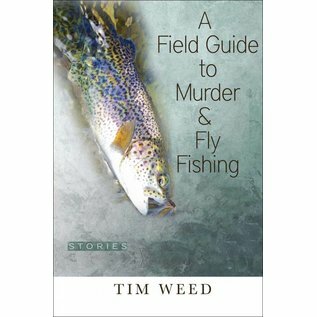 Check out the item details for an interview Q/A with author Tim Weed. A high-altitude lake is the point of departure for these stories of dark adventure, in which misfits, sportsman, scientists, mountaineers, and expatriates embark on disquieting journeys of self-discovery in far-flung places. Granite quarries, tidal zones, Amazonian backwaters, volcanic summits, snowy ski slopes, and tense city streets in Europe and Cuba provide a backdrop for immersive tales of solitude, altered states, class tension, moral slippage, and the urgent need to engage with the planet that surrounds us. As fans we reached out to author, Tim Weed. Q: One thing I noticed first in "The Afternoon Client" and then again in "Mouth of the Tropics" is that folks are punished for not appreciating, or adapting, to the environment in which the goal exists. The guide loves not just the pursuit of the fish, but the company of them. Sanchez appreciates the cultural requirements that come with the place that he clearly loves. The route to the goal is thru the environment of the goal, not around it. Fly fishers must fit their fly into a situation, be it an Atlantic Ocean blitz or a fish eating mayflies. If you fly-fish — and I think you do — can you elaborate on what you love about it, and how it may or may not relate to this collection as a whole? A: I do love to fly-fish. Ever since my grandfather taught me to cast on a high mountain lake in the Indian Peaks region of Colorado’s Front Range it’s been an essential part of my life. It never fails to land one in a beautiful place for one thing, and in almost every moment it offers the possibility of a direct, shocking, visceral connection to the spirit of the wilderness. This act of participating in nature—and in a certain sense, of becoming one with it—is something that I very much cherish. I also find fly-fishing to be an excellent form of meditation. I used to try to meditate and it was hard, because how do you really clear your mind of thoughts? Occasionally I could do it, but then I realized that when I’m fly-fishing hours and hours will go by and I won’t have a single thought. That’s a pretty cool state of mindlessness to be in, and a rare one too, at least for me. 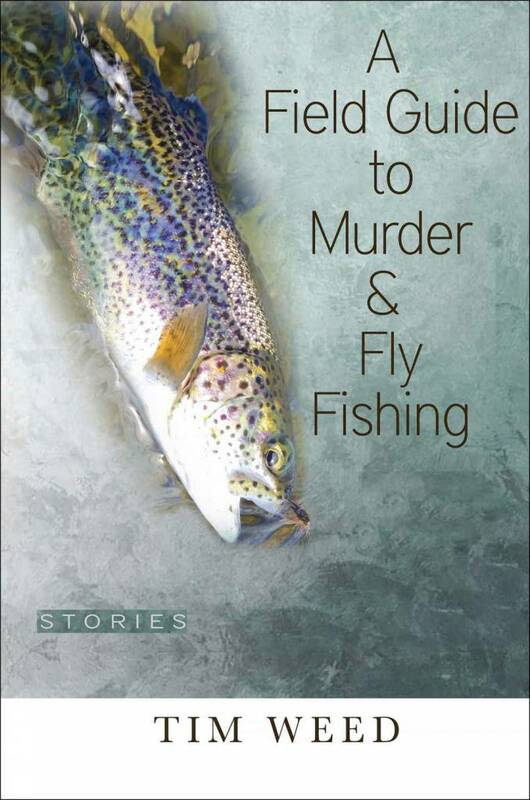 I think of fly-fishing as an essential aspect of this fiction collection as well, though it’s perhaps not as pervasive as a dyed-in-the-wool fly angler might prefer, because it’s essentially a metaphor for a bigger truth that the stories are reaching for. I think your point about the role of the natural environment in the stories strikes at the core of that truth: As human beings we’re part of nature and we belong to nature. Our tendency to imagine ourselves as somehow separate from or above other forms of life often gets us in trouble, both as individuals and—now more than ever before—as a species.